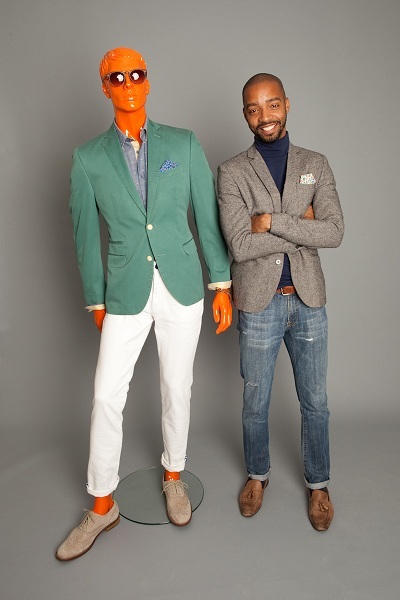 As you already know, this fall Tallia Orange and GQ hosted an exclusive blogger competition to find the next face of Tallia Orange. 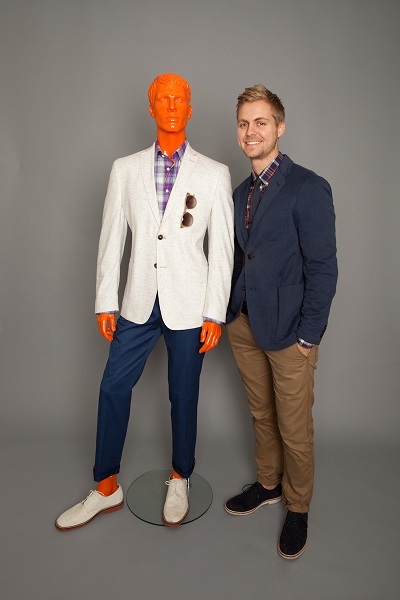 5 GQ Insiders (including me) had the opportunity to visit the Tallia Orange showroom in NYC and create a spring/summer look that shows off our unique style. It was a tough competition; all of us had a very cool yet particular style. And even though I didn’t win, (I know, right?) it was a great experience and I had a lot of fun! 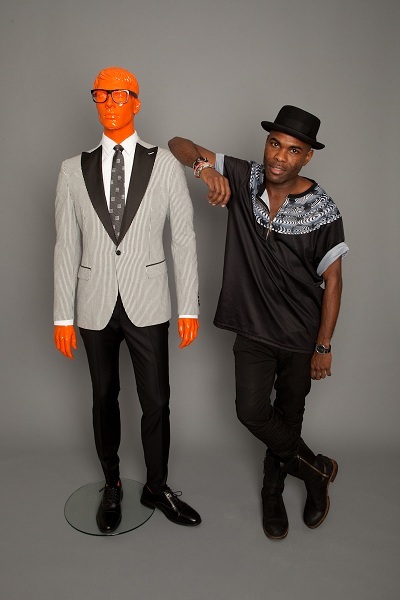 Congrats to Mr. Kevin Gray, the new face of Tallia Orange.